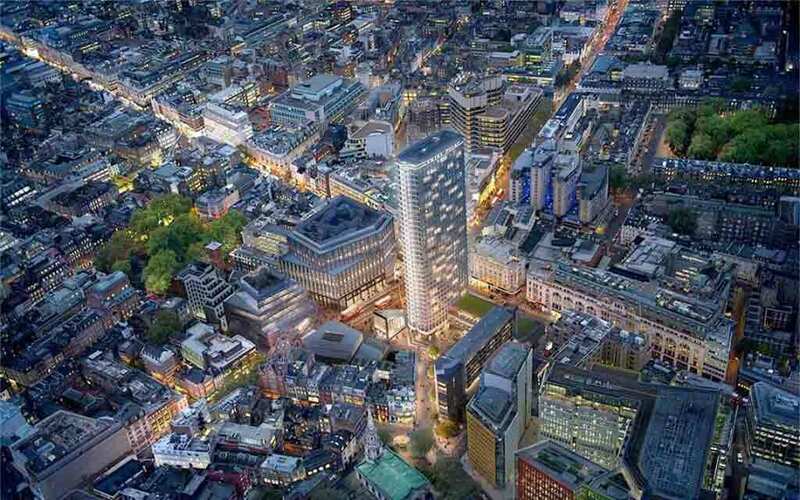 Work has begun to convert London’s landmark Centre Point building into luxury flats. MEP Hire have onsite presence on this prestigious redevelopment, for their Low Level access, and associated equipment for the Mechanical, Electrical & Plumbing Trades such as: Pipe Threaders, Roll Groovers & Press Tools. Our logistics team will also have 2 delivery / collection slots per day as well as a dedicated on site team to deal with our Customer’s requests & requirements. We can offer our Customers full access to our Training Department, who can offer IPAF & PASMA Training on site (certain conditions apply).